It’s starting to look like Valentine’s Day at my house with the wonderful Valentine’s Day products to feature! 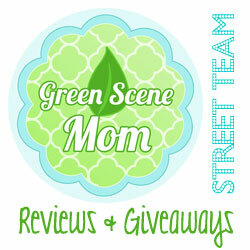 I am quite excited about the upcoming giveaways too! Valentine’s Day is one of my favorite holidays. It’s not only about love, but friendship too! Our first Valentine’s Day giveaway is a delightful CD package for Kids containing two delightful, fun CD’s from our friends at Music for Little People. Friends Forever celebrates the bonds of friendship that can last a lifetime, incredibly versatile and talented young singers Carrie Lyn and Michael Bannett sing songs such as You’ve Got A Friend In Me and You’ve Got A Friend. It’s fun to sing along to many of the songs on this CD! My son and I enjoyed listening to this one. What I really like is that every song is really about friendship! 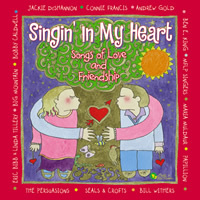 Singin’ In My Heart: Songs of Love and Friendship celebrates the importance of friendship, family and love. This CD has it all covered from songs such as Put A Little Love in your Heart to All You Need is Love. This one is absolutely delightful! It even comes with an originally designed tear-off card for that someone special for Valentine’s Day. What I really like about both CD’s is that they are wonderful for Valentine’s Day but they really can be listened to any time of the year! Both CD’s can be found at Amazon.com. Now, for the giveaway!! 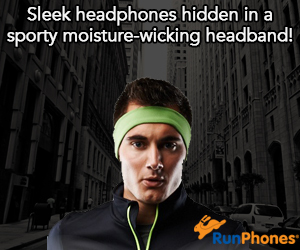 You must be a subscriber to enter! Next, simply leave a comment below telling us your favorite thing about this time of year or Valentine’s Day! Deadline to enter is February 7th at midnight. One winner will randomly be selected from all entries! I love the color red and I love roses. i love red and pink and hearts!!!! I love making Valentine’s cookies with all the red and pink icing and all kinds of sprinkles, and obviously getting Valentines and chocolates!